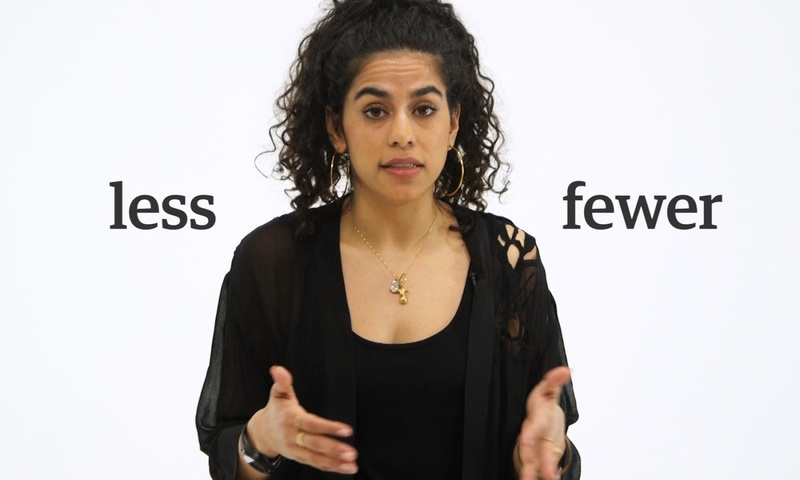 NJB Article and Source Repository: Mona Chalabi: Correcting Grammar Is Racist and Classist. Mona Chalabi: Correcting Grammar Is Racist and Classist. Grammar snobs are patronising, pretentious and just plain wrong. By Mona Chalabi. Video. The Guardian, April 20, 2016. YouTube. Commentary at NewsBusters, The Daily Wire, Truth Revolt.